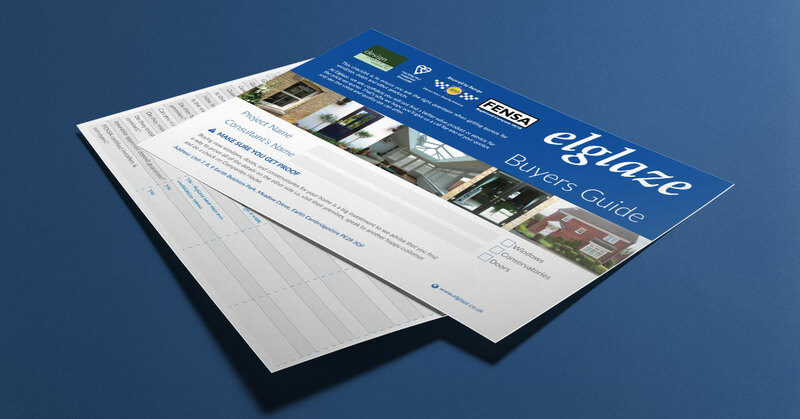 The Elglaze Buyer’s Guide is a free download that helps you gather and compare prices for your home improvement projects. We realise you’re always going to get a few prices for your projects and we hope this free printable PDF download will help you make sense of all the quotes you receive. It also contains a handy checklist of questions to ask any company providing you with a quote. From the warranty they offer to questions about their installation service. Just fill out the form below and the guide will be sent direct to your inbox! You can also choose to join our Mailing List at the same time where you’ll hear about our offers and sales first.